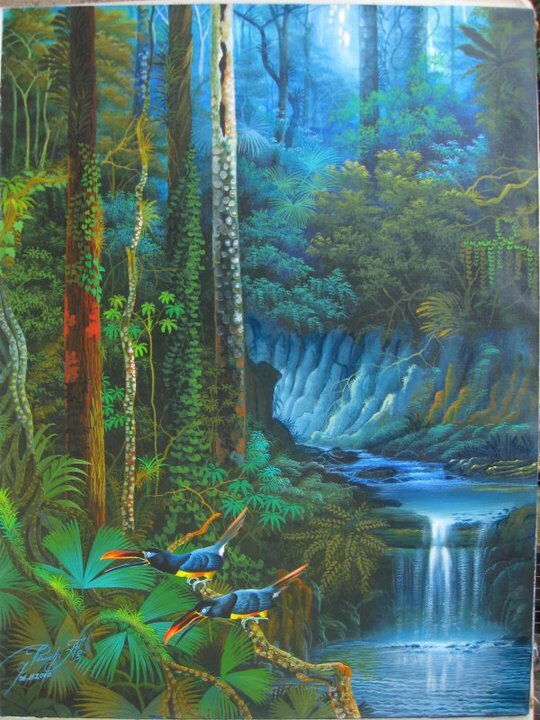 Felix Pinchi Aguirre was born on August 21, 1983 in Huanuco, Peru. 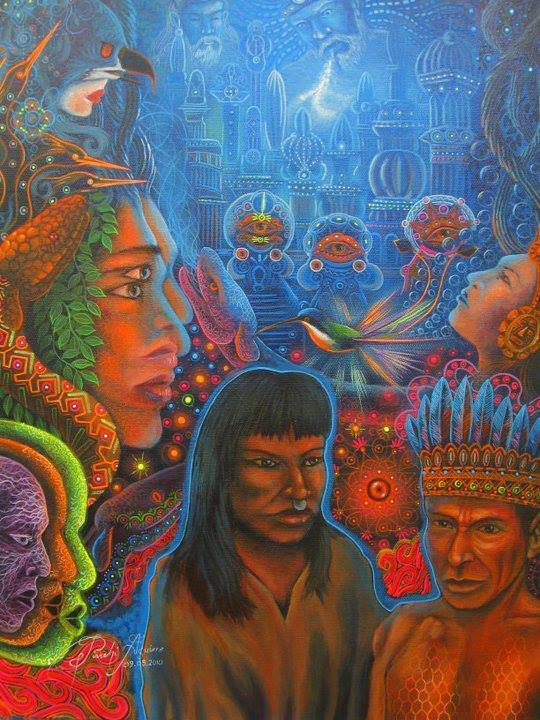 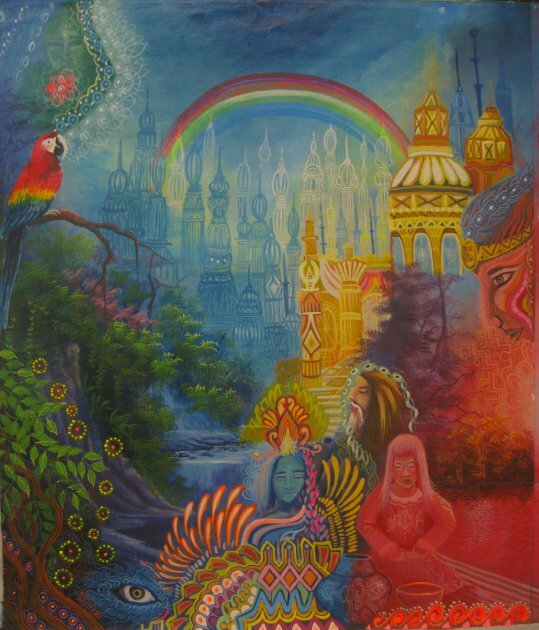 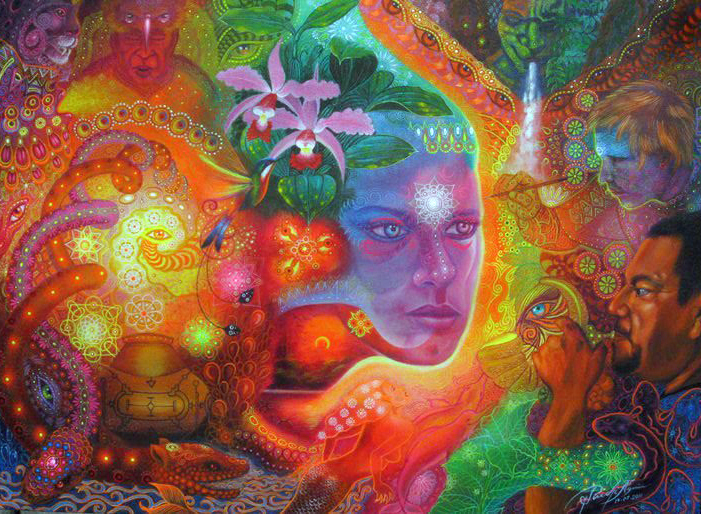 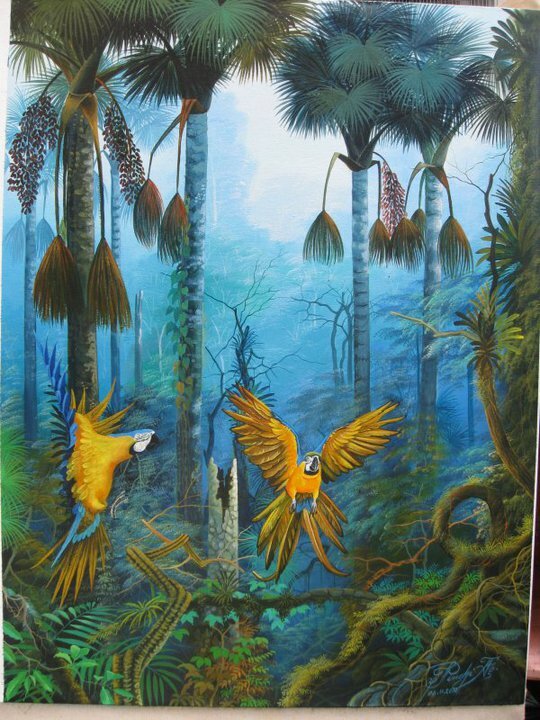 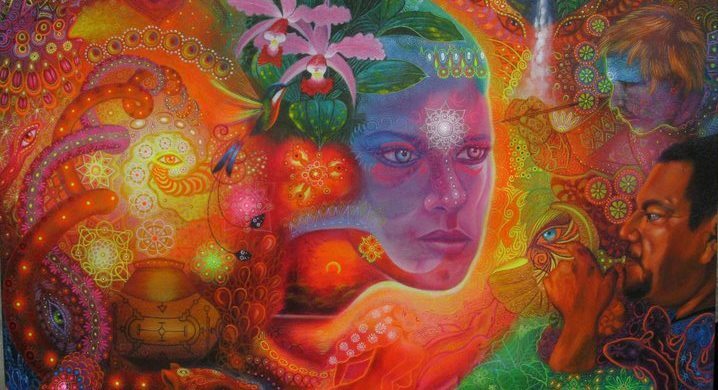 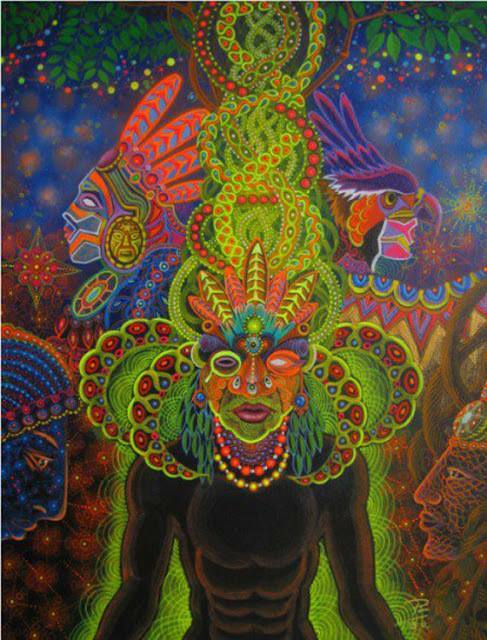 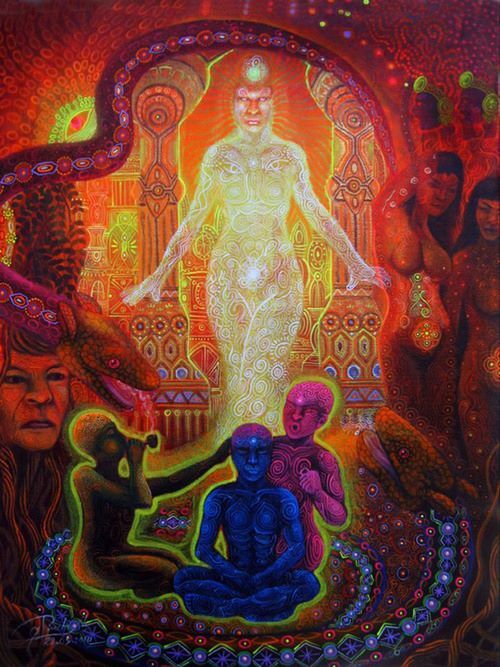 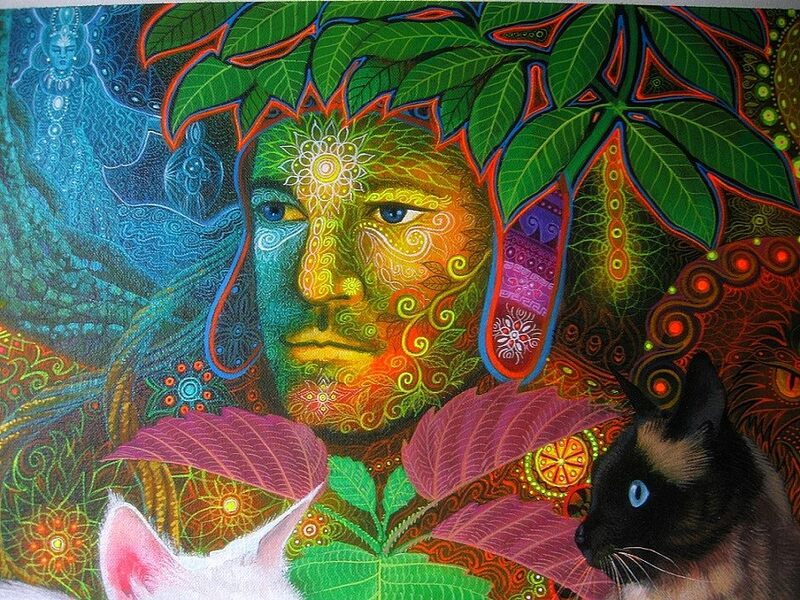 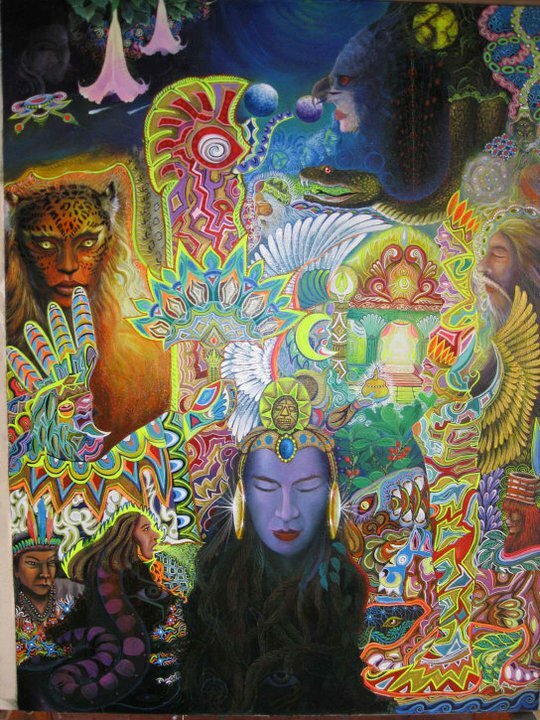 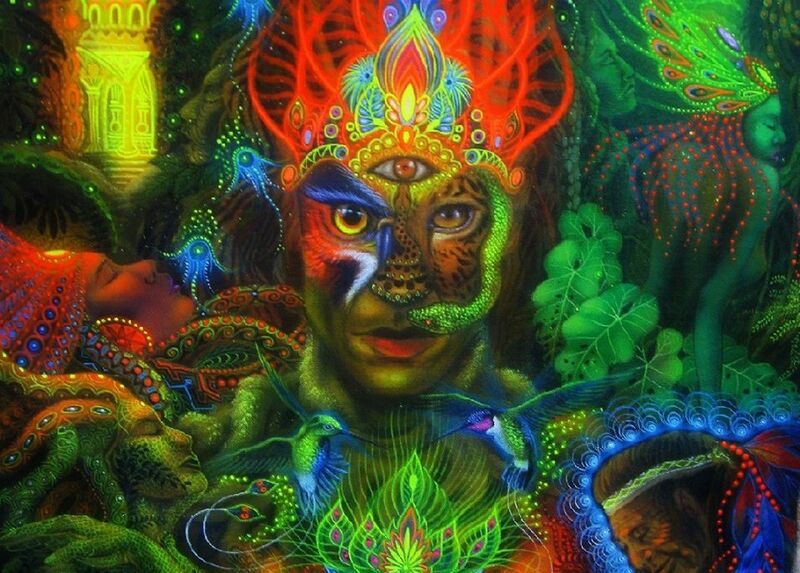 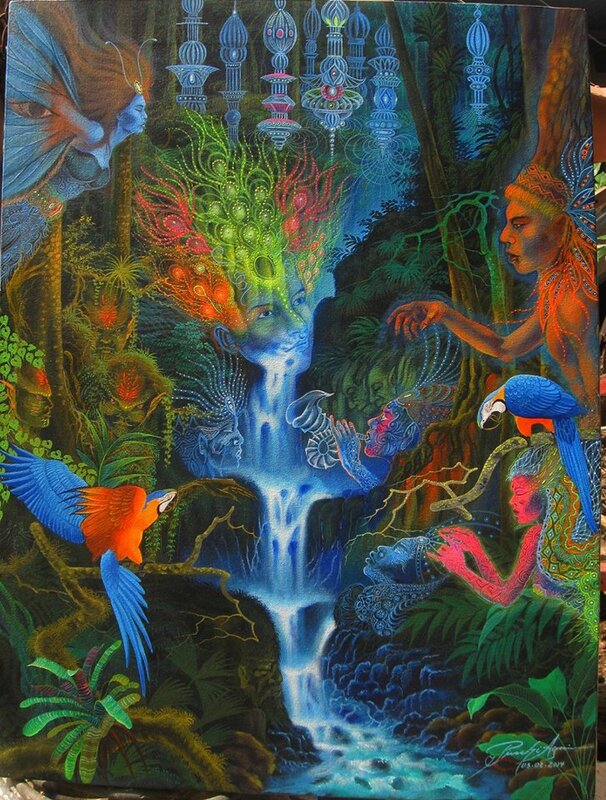 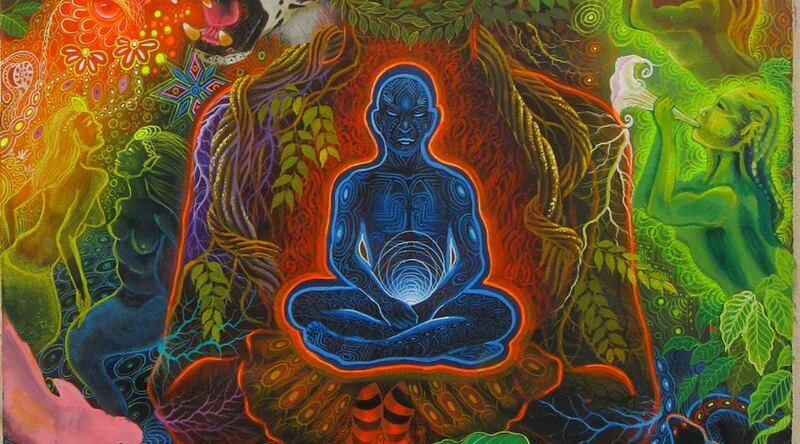 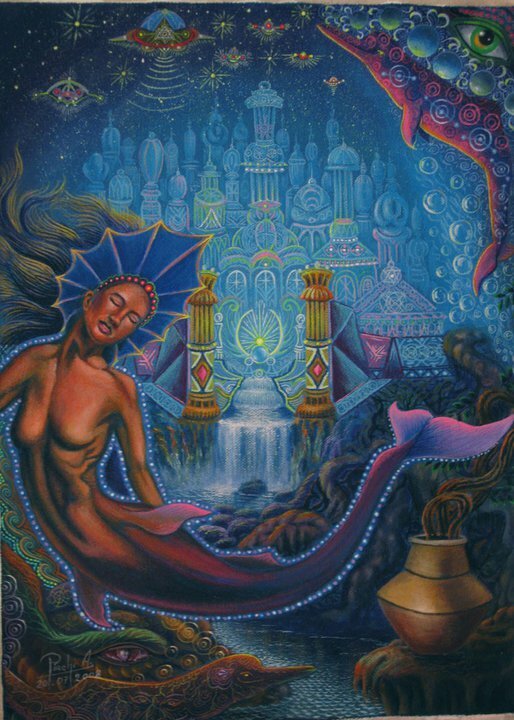 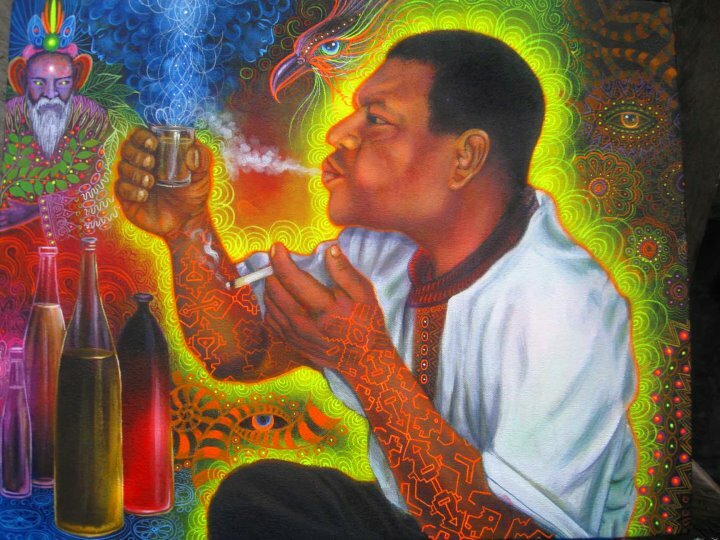 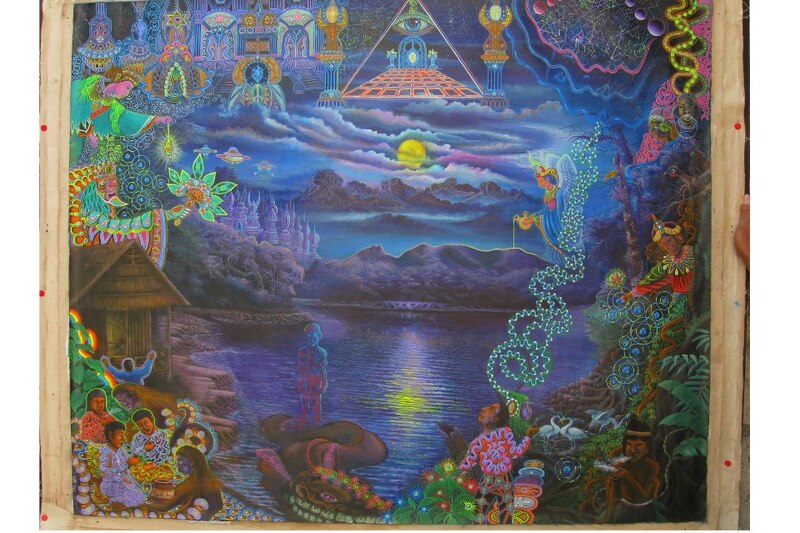 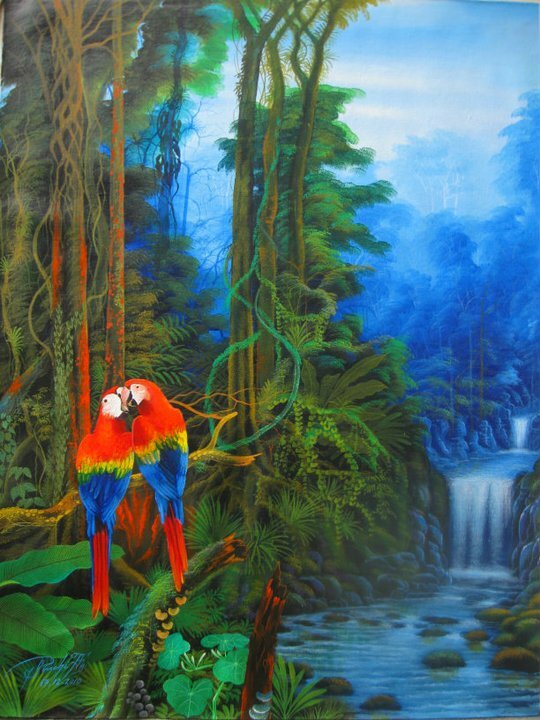 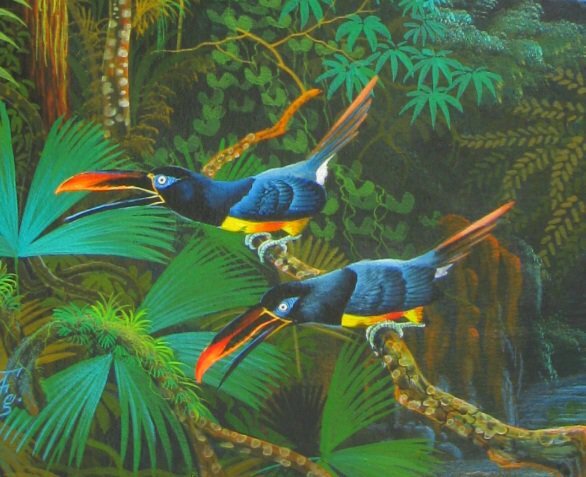 Since he was a young boy, Felix attended painting classes at the Usko-Ayar Amazonian School and received personal instruction from the well-known ayahuasca artist Pablo Amaringo. 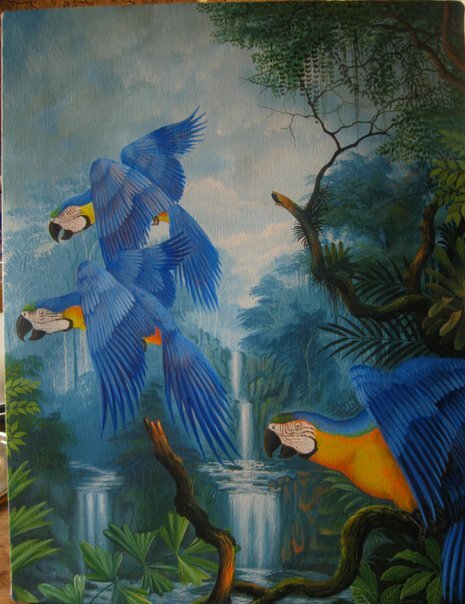 Growing up Felix experimented with impressionism and surrealism. 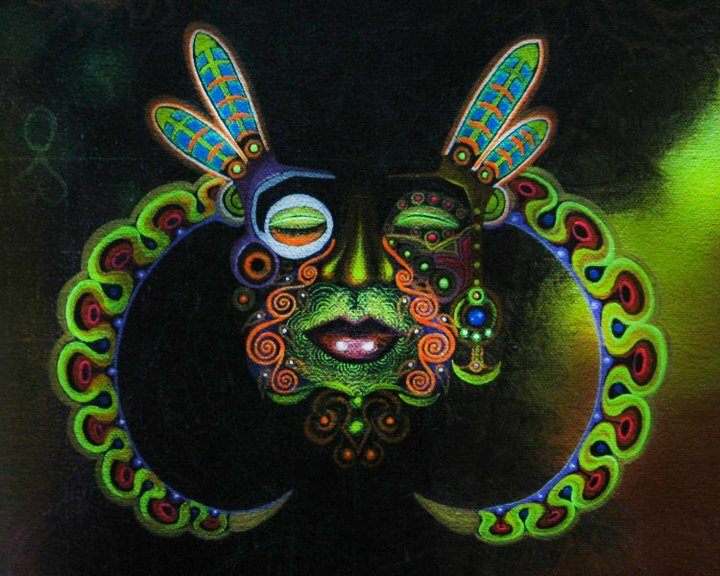 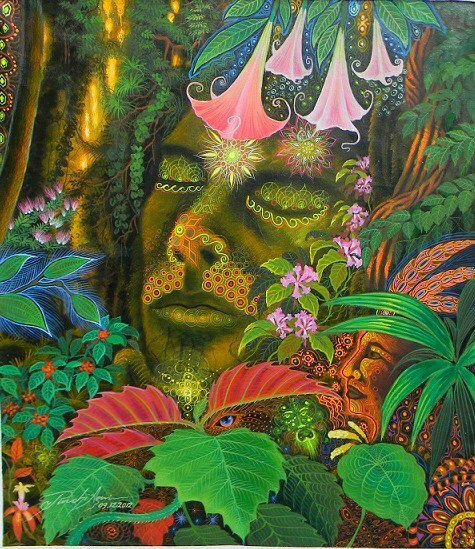 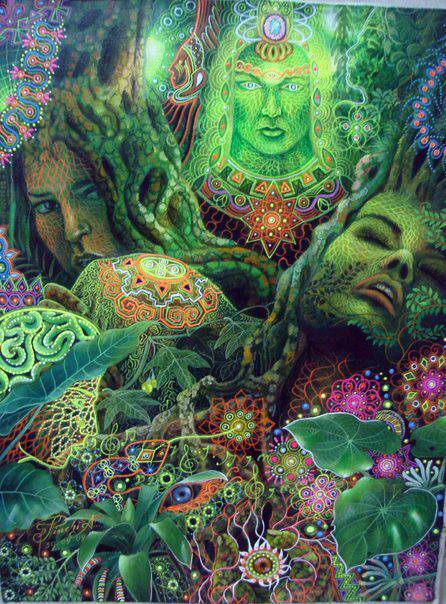 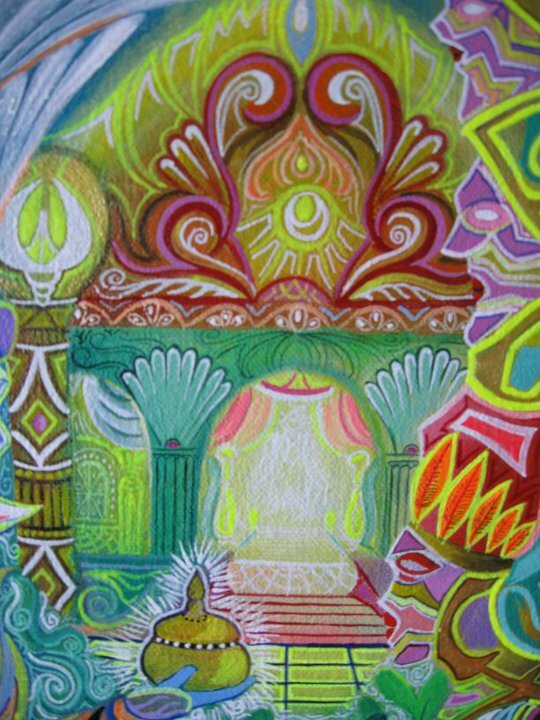 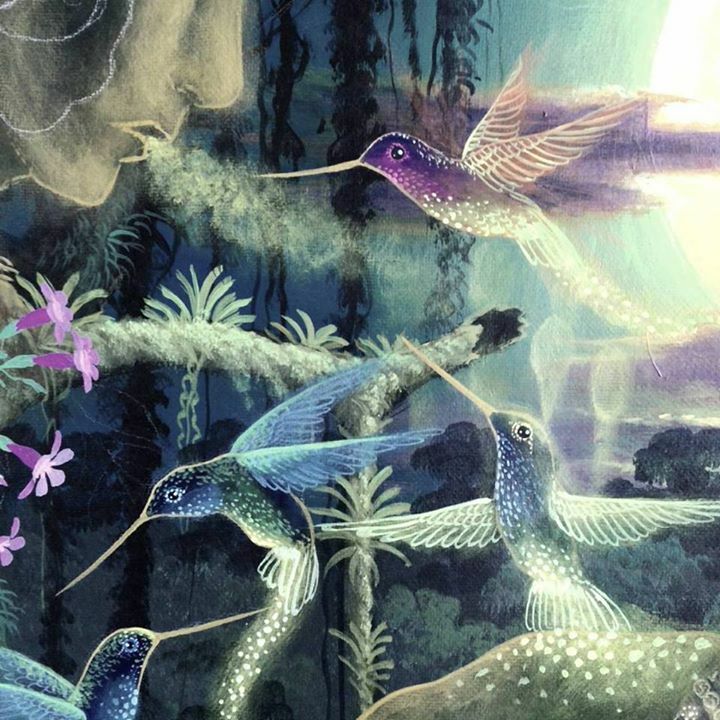 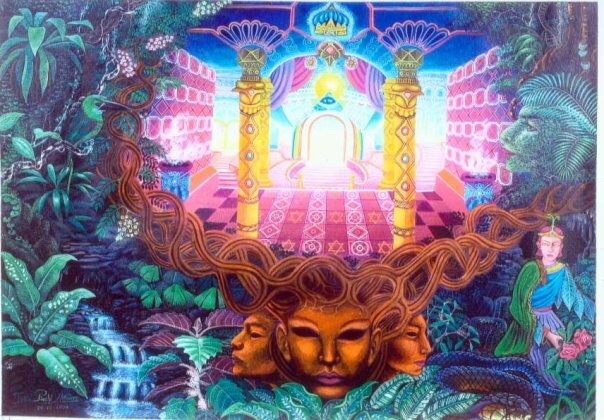 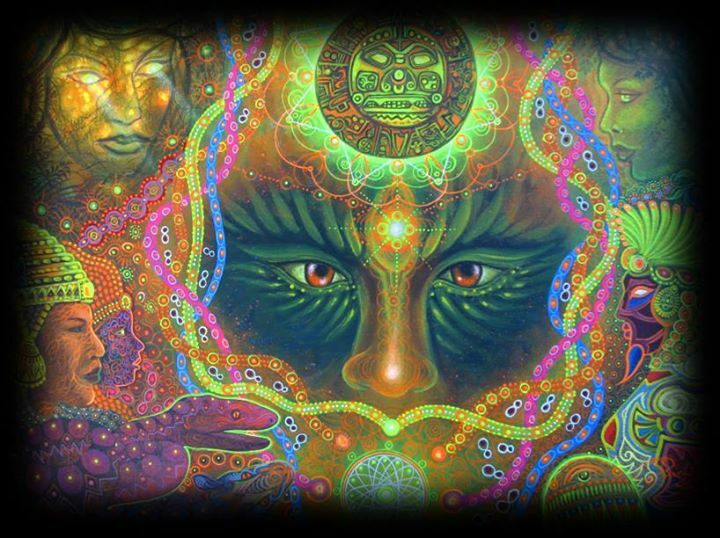 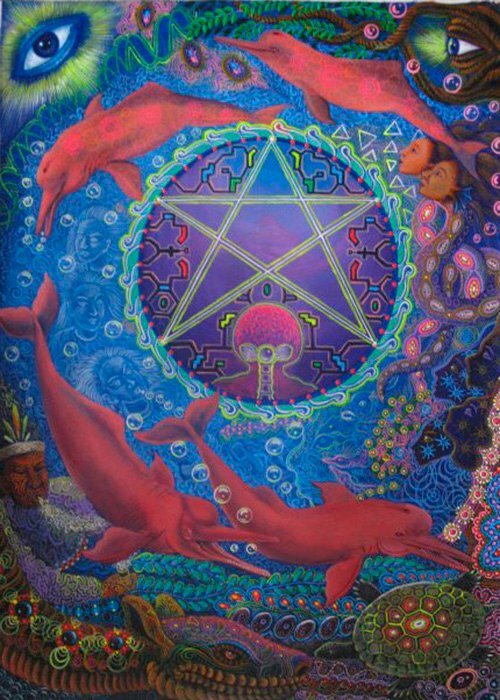 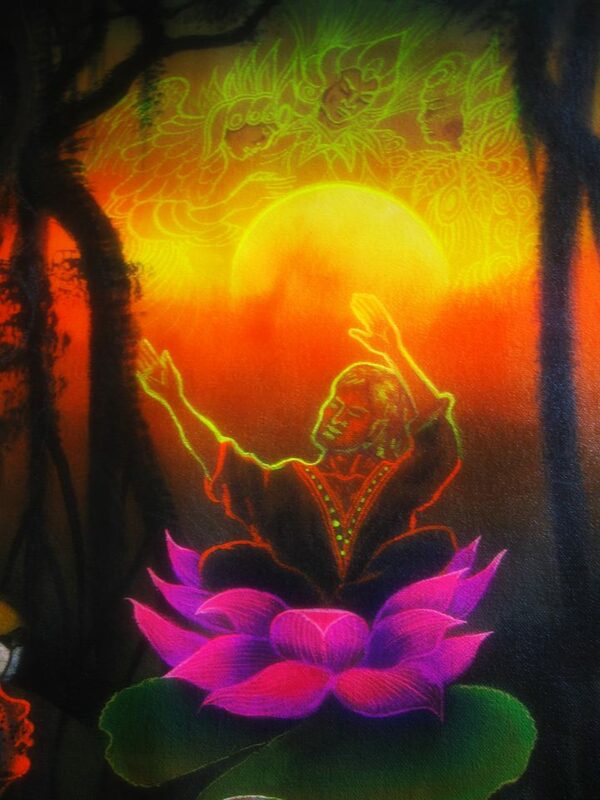 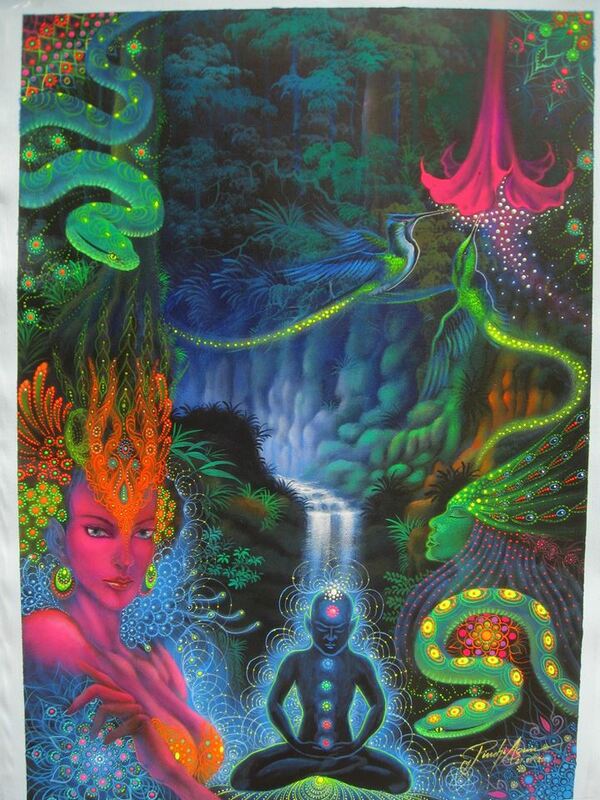 After taking ayahuasca for the the first time, Felix found a purpose for his art and a way to connect people with the forest, the universe and illuminate the soul.